Watch The Spill, a joint investigation by FRONTLINE and ProPublica into the trail of problems — deadly accidents, disastrous spills, safety violations — which long troubled the oil giant. 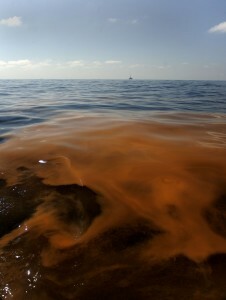 Could the disaster in the Gulf of Mexico have been prevented? 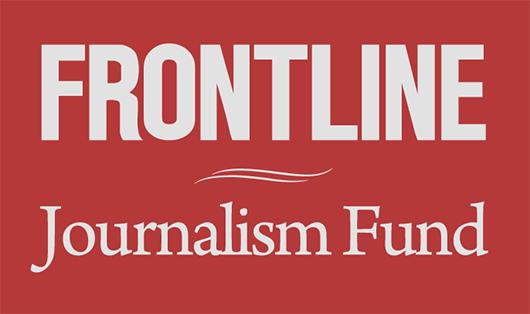 Also join a live chat with ProPublica reporter Abrahm Lustgarten this afternoon at 1 pm ET. When the Obama administration temporarily banned BP from federal contracts Wednesday, it pointed to BP’s “lack of business integrity” and conduct relating to the 2010 Deepwater Horizon explosion and spill. The sanction, however, has been years in the making. A limited suspension of government contracts for a specific facility or subsidiary operations, called suspension and debarment, is standard practice after a criminal conviction. BP pleaded guilty on Nov. 15 to federal criminal charges of manslaughter and lying to Congress and agreed to pay more than $4 billion in fines relating to the Deepwater Horizon accident, which killed 11 workers and sent more than 200 million gallons of oil into the Gulf of Mexico. Three of the company’s managers have also been criminally charged. But the broad sanctions announced Wednesday target the BP corporation writ large — the British-based parent company and 21 international subsidiaries are included — and reflect a mistrust for BP’s operations that has been growing over more than a decade. In this case, experts close to the case say, the timing of the government’s announcement was significant. It came just hours before the government sold new rights to drill in the Gulf of the Mexico and seems intended to prevent BP, the largest leaseholder in the Gulf, from expanding its operations there until all of its problems are resolved. “Suspensions are always timed to prevent something from happening,” said Jeanne Pascal, a former EPA debarment attorney who led the government’s investigation into BP from 1997 until she retired in 2010. Wednesday’s actions represent the government’s effort to protect its fiscal resources and protect the public economic interest by not using taxpayer money to support actions that could cost the government more money later on. After several past BP accidents, including two oil spills in Alaska and close calls at several U.S. refineries, private consultants and government investigators have pointed to wide-ranging problems within the company’s culture. The critics have warned that BP has consistently prioritized speed and profit-making over safety and regulatory compliance. The type of suspension ordered Wednesday is a part of what the government calls a “discretionary” debarment, which means it is considering this broader “corporate culture of noncompliance” and longer history. While the EPA is the lead agency, its debarment decision affects the Department of Interior and Department of Defense, among other agencies. BP is among the U.S.’s largest corporate contractors and supplies more than $1 billion a year worth of fuel to the military. The temporary suspension order issued Wednesday is the first step in a still-to-be-made decision about whether BP should be formally debarred, or banned entirely from contracts for a specified length of time. For now, EPA officials tell ProPublica that the suspension could last anywhere from two to 18 months, depending on the final terms of the Department of Justice’s plea agreement with BP. If the civil suits against BP remain unresolved, the suspension could stay in place longer. As part of its criminal plea announced earlier this month, BP agreed to hire ethics and safety monitors for its Gulf operations and regularly evaluate its facilities for safety and environmental compliance. If the court approves the plea agreement, those terms would become a part of BP’s probation, and thus a term of the suspension and debarment proceedings, an EPA spokesperson told ProPublica. A spokesperson assigned to speak on behalf of BP told ProPublica that the company had not intended to bid on new Gulf leases in Wednesday’s sale, and was not aware of the EPA’s suspension decision until after their bids were due. But a Nov. 15 press release and filings with the SEC both suggest the company knew a ban could be coming. BP was not explicitly banned from participating in the sale of new rights to drill in western Gulf of Mexico waters Wednesday, but would not have been allowed to win any leases if it had competed for them, a Department of Interior official said. Since the 2010 spill in the Gulf, the government has granted BP more than 50 new leases in the Gulf of Mexico. BP is the single largest investor and leaseholder in the Gulf, where it currently operates seven drilling rigs. “BP has invested more than $52 billion in the United States,” the company said in a statement, “more than any other oil and gas company and more than it invests in any other country.” It emphasized that it employs 23,000 people in the U.S. and said it supports nearly a quarter of a million American jobs. So far, BP has spent more than $14 billion on cleanup and settlement costs related to the Gulf spill, and expects to pay more than $37 billion — including in criminal and civil settlements — by the time it is finished. In addition, the company has stated a renewed focus on safety and reorganized its corporate operations to increase safety and environmental accountability. “I believe BP is genuine and sincere” in its efforts, said Tommy Beaudreau, director of the Bureau of Ocean Energy Management, in a press conference held Wednesday after the government’s lease sale. 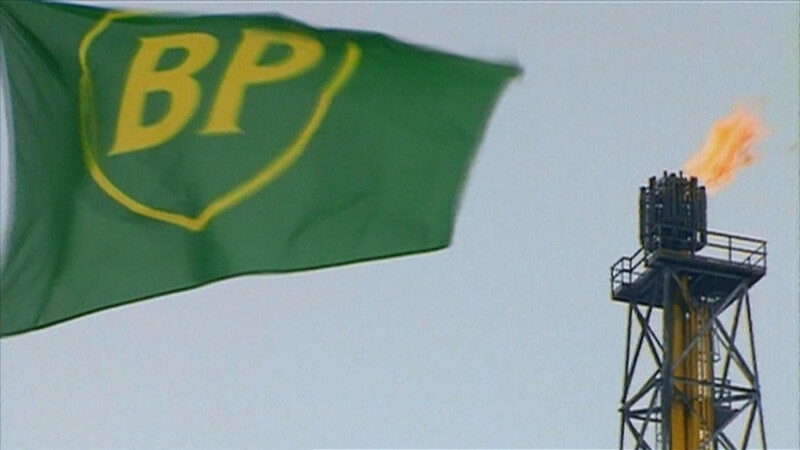 BP also emphasized that it is working speedily towards a resolution with the government. Suevon Lee contributed reporting to this story.